Expropriation sounds like a term that would have been last used 40 to 50 years ago when the government was buying up homes to build infrastructure like Toronto Western Hospital and the Allen Expressway. However, projects across the GTA are still causing the government to step in and expropriate people’s homes, albeit in a nicer way after seeing the public uproar around the Allen. The most recent examples include the new rail link to Pearson, a Highway 407 expansion in the east and this summer, the Toronto Catholic School Board was considering expropriating homes in the Bayview and Cummer area for a new high school. So what can you do if the government (federal, provincial or municipal!) decides the land your home is on is necessary for the greater good? Not much, it seems. 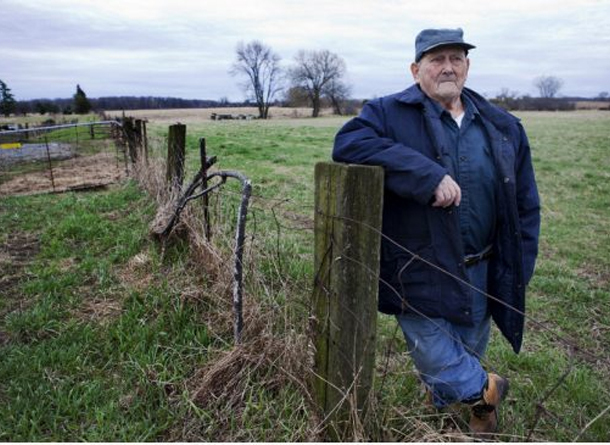 Check out Mark Weisleder’s most recent article about a man who’s fighting for a farm in Trenton that has been in his family since 1798.